There is a lot of good information in this book that can be applied to general skill development. After reading Daniel Coyle’s Little Book of Talent, I realized that I was spending too much of my free reading time in English and needed to veer back to Japanese. 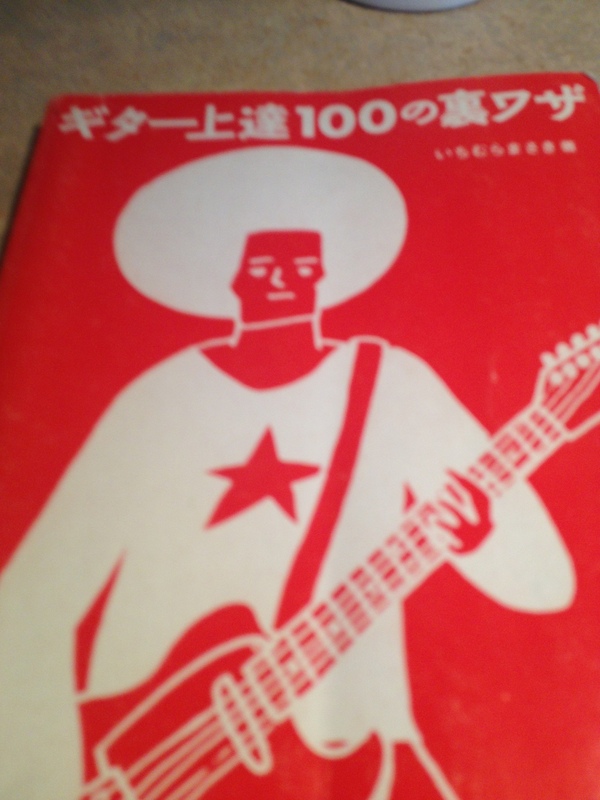 I pulled out ギター上達１００の裏ワザ (100 Secrets to Becoming Better at Guitar) by Masaki Ichimura. Following your interests in your target language is a little something I like to call hybridizing your crack, doubling the learning power. 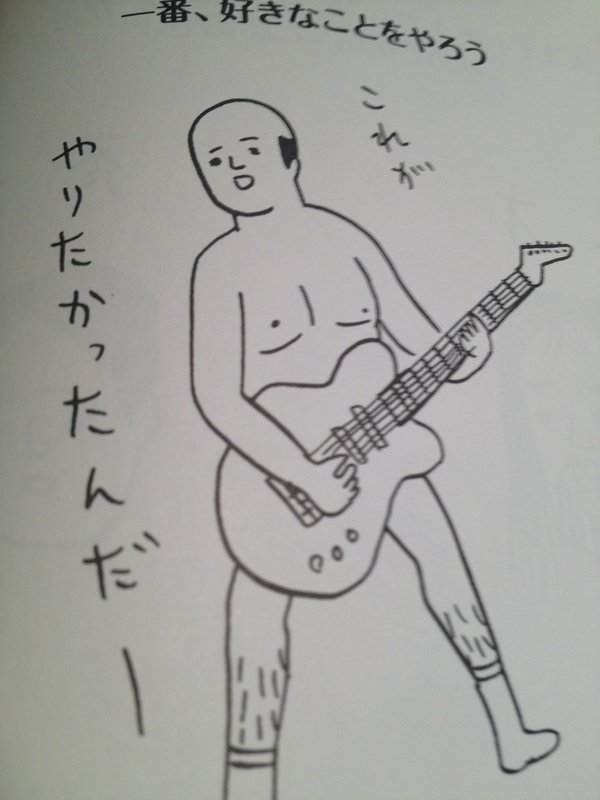 In order to become a guitarist who looks at the audience, practice blind folded. 各席を見られるギタリストになるは。。。。目隠し練習. This hint reminds me of The Little Book of Talent. If you want to become better and more natural at a skill, you have to change it up. To Go Up in Your Level of Playing, Reach for the Next Hardest Level Within Your Reach. 上達という階段を登るには。。。。手の届くレベルにトライし続ける。Coyle would call this looking for “the sweet spot” or “reaches.” You won’t become Eric Clapton overnight, but where is the next “reach” or do-able “stretch” in your learning? Not just for guitar, kids. Don’t forget to have fun doing it your way! Tip 100: You are the “Producer” of Your Life. あなたは、あなた自身の人生のプロデューさーです。　No matter what age you are, you get to mix it up and do it like you want to. You get to write the score, choose the instruments, and write the dance track to your life. Enjoy.